Youtube screenshot by JP Low. Fair use. The decision goes against that of the European Court of Justice which decided in 2014 that search engines do bear responsibility for de-indexing search results when an individual could successfully claim a “right to be forgotten”, or a right to have “old or irrelevant” information about them removed from search engine results. The rule has been hotly disputed in the EU and elsewhere, particularly in cases where public figures have sought to have information removed from search results, in what appears to be an effort to improve their public image. Last year, Brazil's Supreme Court also ruled in favour of Google in a process filed by legendary TV presenter Maria das Graças Meneghel, known as “Xuxa”. In the early 1980s, before her rise to fame, the TV presenter acted in a movie in which her character has a sexual relationship with a 12-year-old boy. Xuxa sued Google requiring the search engine to hide all results that associated her with the film. According to informal research conducted by a Brazilian newspaper, in almost ⅓ of online defamation cases in Brazil, state courts decide in favor of the right to remove from the internet information that associates the interested party with defamatory or offensive facts, or to a crime of which the person has been absolved. 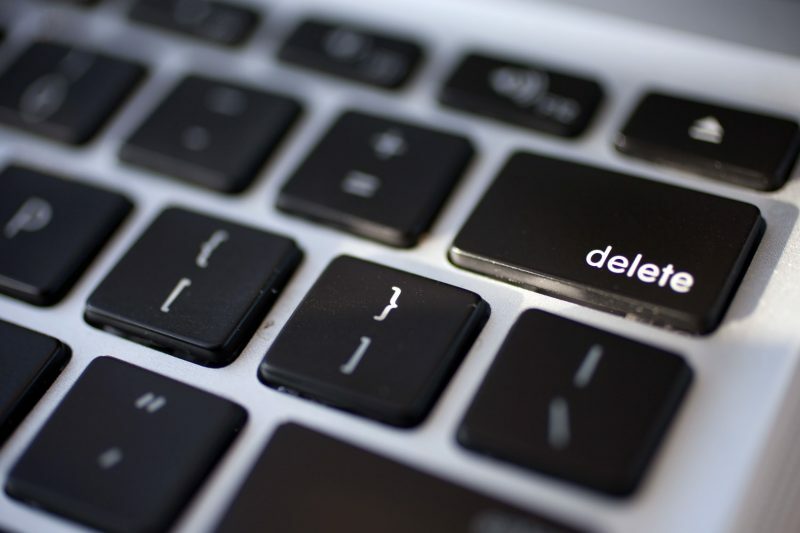 Brazil's Supreme Court — which is a higher court than the STJ — will soon hear a different case on the right to be forgotten involving TV Globo, Brazil's largest TV network. The case is brought by relatives of Aida Cury, an 18-year-old girl who was brutally raped and assassinated in 1958, in a case that was never resolved. In 2008 TV Globo broadcasted a story on the case. The relatives sued the network, arguing that the story “unearthed a painful time for the family” and their lawyers invoked the thesis of the “right to be forgotten”.